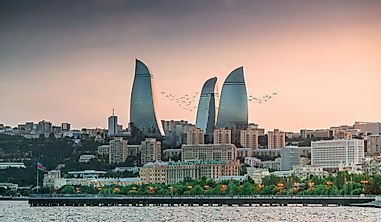 These top rated beaches from around the world have more than just sun, sand, and sea, with many being associated with their unique natural features and histories. 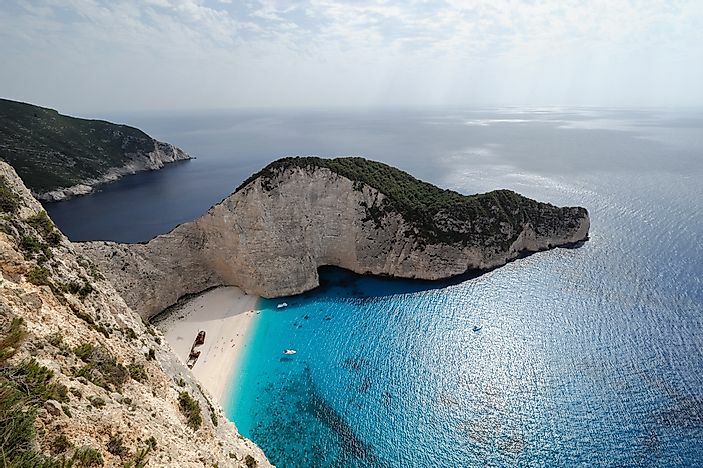 Smuggler's Cove Beach, Zakynthos, Greece. An exposed cove on the coast of Zakynthos in Greece’s Ionian Islands, Navagio Beach, also known as "Smugglers Cove”, looks like a landscape right out of a fairytale book. It is the perfect destination for those on the lookout for a beach with a thrilling history. The name Smuggler’s Cove is derived not from the hidden location of the beach, but a ship believed to belong to a group of smugglers that is buried in the sandy dunes of the beach. On October 2, 1980, stormy weather and poor visibility forced a freightliner called the MV Panagiotis to run aground near the cove. Some people claim that the ship was carrying smuggled cigarettes, wine, and even women. 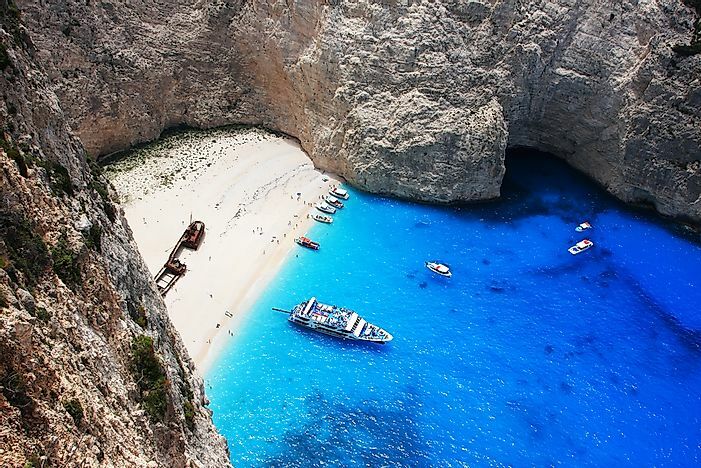 Besides this ship, the Smuggler’s Cove also features limestone cliffs, clear blue waters, and white sandy beaches. When it comes to the most beautiful tropical beaches in the world, Bora Bora’s beaches are tough to compete with. Bora Bora is 29.3 square km island of French Polynesia. The island is surrounded by a lagoon and a barrier reef and in the center there the remnants of an extinct volcano. 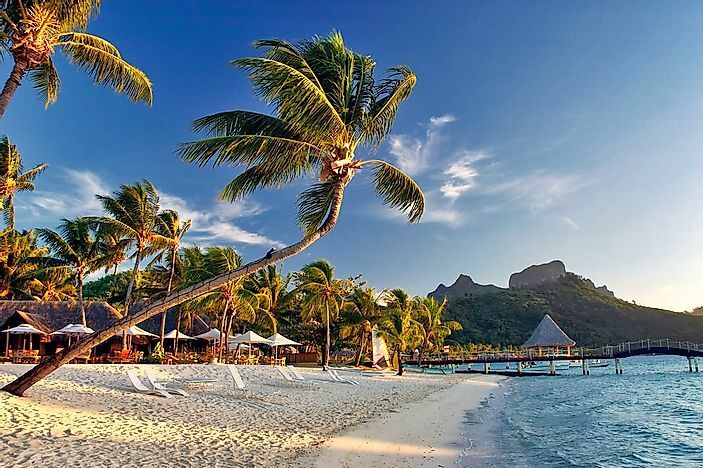 Luxury resorts are located near the beaches of Bora Bora, many with their own private beaches. The white, sandy beaches here provide plenty of sunshine and are dotted with rows of coconut trees. An ideal beach for those seeking seclusion, thrill, and mystery, the Playa del Amor, nicknamed the “Hidden Beach” in Mexico is the place to be. The beach is a feature of the Marieta Islands at the mouth of the Banderas Bay. According to visitors, the beach looks like it is part of some fantasy novel with its white sandy cavern washed by the blue waters of the Pacific Ocean. The island on which the Playa del Amor is located is part of an archipelago that was created by the sediments deposited by the eruption of an underwater volcano. Some believe that the hole in the rock that led to the formation of the Hidden Beach was created by episodes of deliberate bombings during military testings sanctioned by the Mexican government. 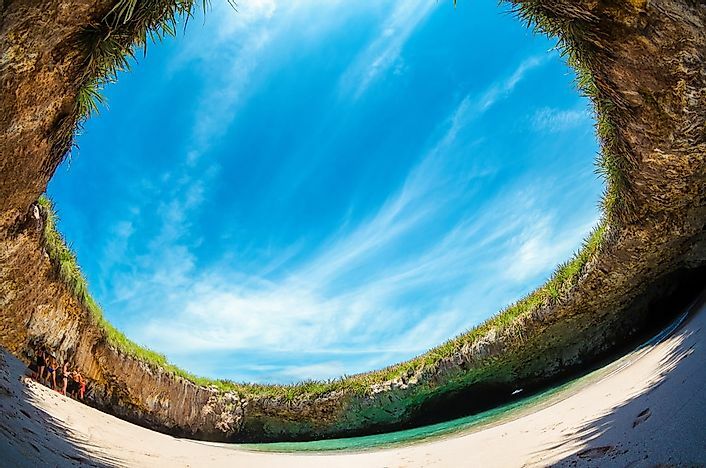 The Hidden Beach is invisible to those viewing it from the outside and can only be accessed via a long water tunnel from the Pacific Ocean to the beach. Only 6 feet of space on the beach is above water level, and tourists usually arrive on the beach by kayaking or swimming. 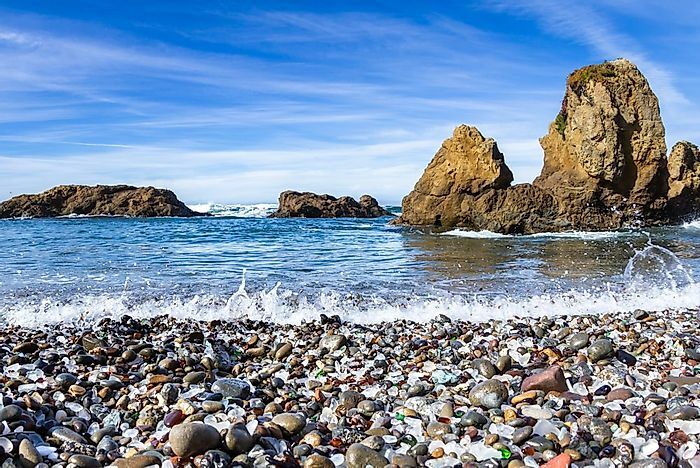 A beach like no other, Glass Beach, located in California’s MacKerricher State Park near Fort Bragg is famous for its sea glass deposits along the beach. The site was originally used for dumping waste like glass materials, vehicle parts, etc. The dumping was stopped in 1967 after which clean-up operations were implemented to rid the beach of non-biodegradable materials. 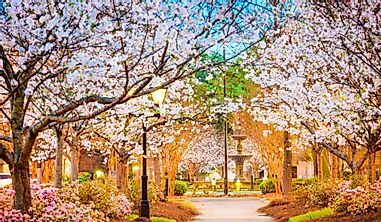 Nature handled the rest and created beauty out of waste. 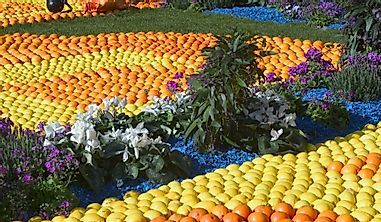 As the waves of the sea pounded the shores, the glass and pottery were broken down and weathered into round pebble-like particles of varying colors. Today, Glass Beach stands out for its unique beauty where the glass pebbles shine like jewels on the beach. Koekohe Beach of New Zealand is famous for its Moeraki Boulders. 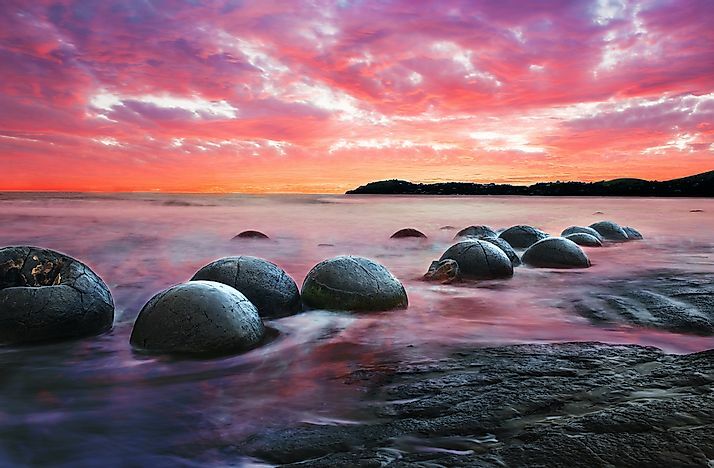 These boulders are large and spherical that lie along a stretch of the Koekohe Beach on the Otago coast of New Zealand. Local legends associate these boulders with the wreck of the Arai-te-uru, a canoe which carried the ancestors of the Ngāi Tahu people. In the current times, the beach and its unique boulders are one of the top tourist destinations in the world. Goa in India is a tourist hotspot visited by hundreds of thousands of tourists from all corners of the globe. The region has beaches of all kinds that can satisfy the needs of all types of tourists. 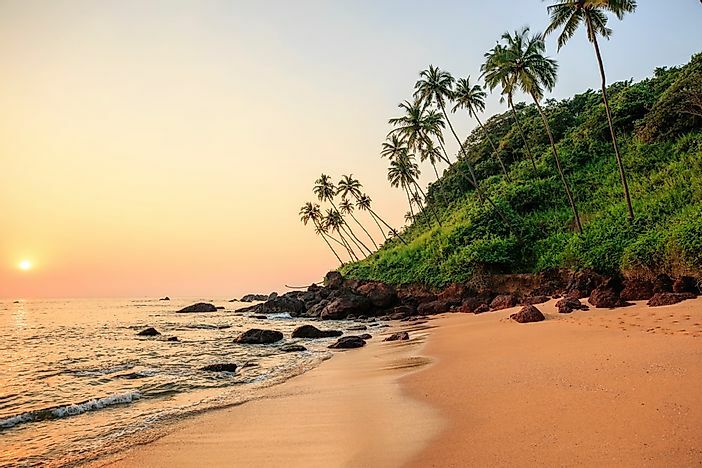 Goa’s beaches are sunny and sandy with greenery forming the backdrop and the blue waters of the ocean washing the shores. 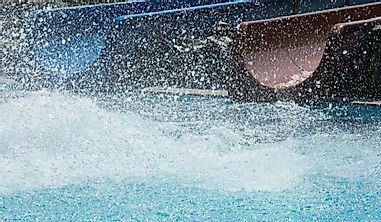 Goa’s beaches offer a variety of aqua sports like kneeboarding, kayaking, wakeboarding, paddle boarding, waterskiing, scuba diving, and more. Dolphin viewing is also a popular activity here. Goa’s beaches are also famous for a thriving nightlife, numerous cafes and bars, beach parties, beach festivals and more. Both luxury hotels and affordable ones are available in the region allowing tourists from all walks of life enjoy their stay in this coveted beach destination in India. Tourist visiting Goa can also visit the churches and convents of Goa which are part of a UNESCO World Heritage Site. 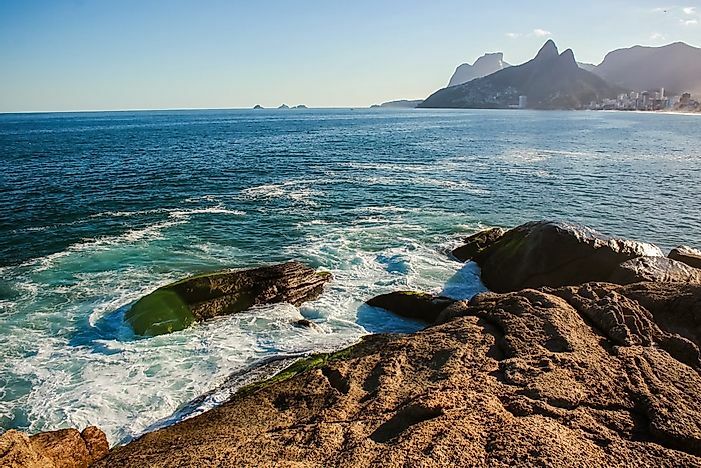 For those who love city beaches that thrive with life, the beach in Arpoador, Rio de Janeiro, Brazil is definitely the place to be. Arpoador is highly popular as a surf spot in the city since the rock outcropping acts as stable left breakers that are 7 to 8 feet high. During midsummer, the beach thrives with people during sunset time to watch the sun go down the horizon amidst cheering by the crowds. The beach is also ideal for long walks in the fresh sea breeze. 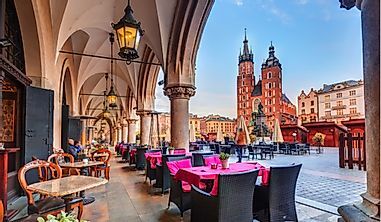 One can stop by at the various beach-side cafes and eateries for a quick coffee or snack during such leisurely walks. The beach is brightly lit after sunset and is known for its dynamic nightlife, beach parties, and other fun activities. For all these reasons, the beach finds mention here in our list of "Top 10 Beaches In The World." Located near Cape Point, Cape Town in South Africa, Boulders Beach is a sheltered beach featuring inlets between massive granite boulders. 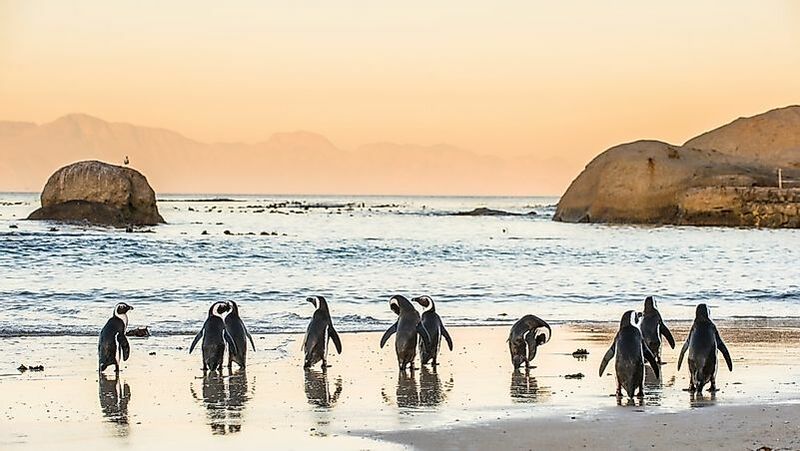 The beach is part of the Table Mountain National Park and is famous for its colony of African penguins which settled here in 1982. The beach is a favorite destination for wildlife lovers and birdwatchers. From only two penguins in 1982, the colony has grown to about 3,000 now. Visitors to the beach are allowed to watch the penguins closely with the help of a boardwalk that takes them to within a few meters of the birds without disturbing them. However, the permit is not granted to land on the beach with the penguins though visitors can enjoy beach activities in adjacent beaches. 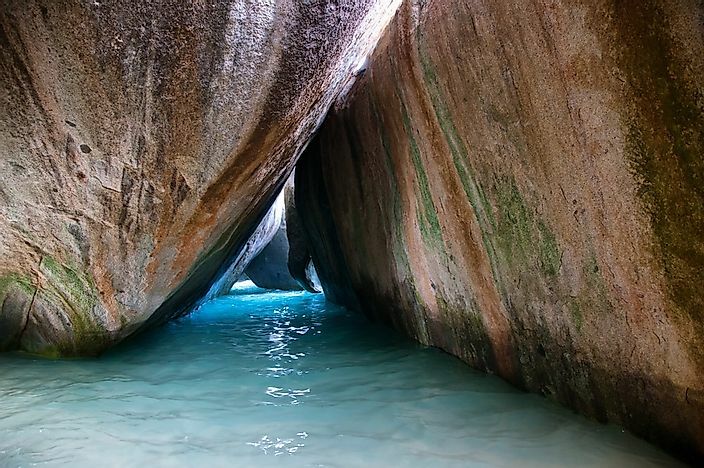 A beach area with a unique landscape, the Baths is located on the Virgin Gorda islands of the British Virgin Islands. The area features unique geological formations and is one of the biggest tourist destinations in the region. The landforms of the area is a result of past volcanic activity and weathering. Here, granite boulders remain strewn along the land that is the result of weathering activities active for geologic ages in the area. The beach area is riddled with tidal pools, archers, scenic grottoes, tunnels, and more interesting landforms. 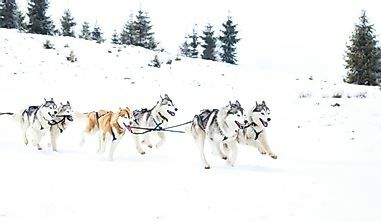 The area is designated as a national park due to the extreme geologic significance of the area. Swimming and snorkeling are popular activities here. 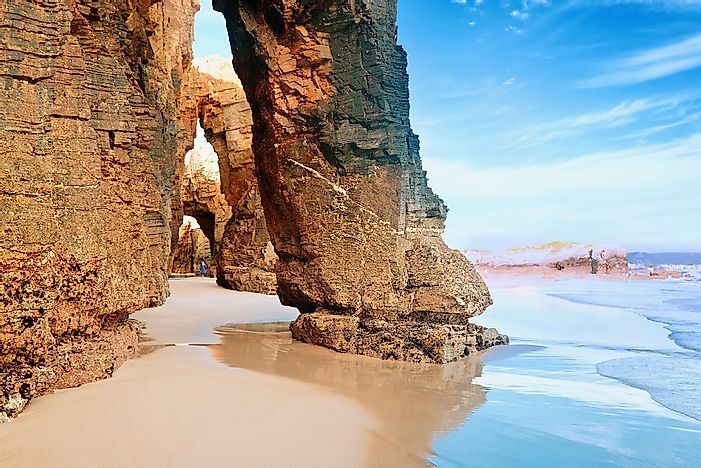 The Spanish beach, the As Catedrais beach, also known as Praia de Augas Santas or the 'Beach of the Holy Waters’ is a beach to be visited by those who seek to discover the jaw-dropping wonders of the world. The beach is located in the Ribadeo municipality of the region. The beach provides a spectacular sight with natural arches and caves that can be seen only during low tide. During high tide also the beach can be accessed for swimming. During low tide, the Beach of the Cathedrals is a place that inspires the awe, and one can wander along the magnificent sea caves and majestic cliffs. The caves occur in a variety of sizes from small cracks in the rocks to massive openings. Sand corridors between rocky blocks, tall rocky arches, dozen-meters-long caves and other geologic wonders meet the eye of those visiting this beach.